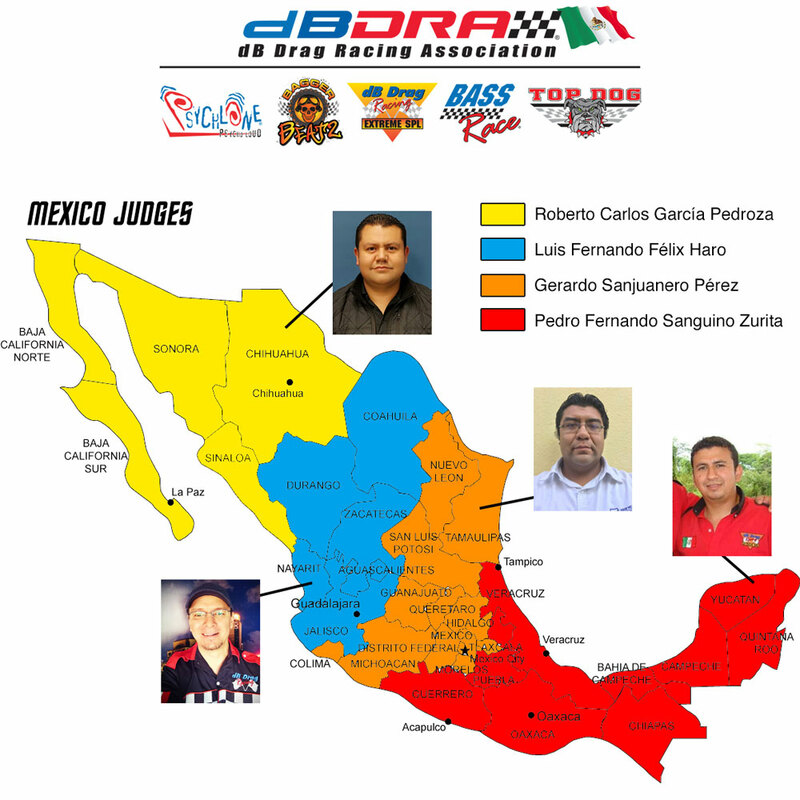 The dBDRA is pleased to announce the 2019 dBDRA Officiating Team for Mexico. According to Wayne Harris, dBDRA President, "We are really excited about this year's officiating team. Each of our judges initially started out as dB Drag Racing competitors. Eventually their passion for auto sound competition resulted in their involvement from an officiating perspective. In my experience, the best judges always start out as competitors. Their first-hand knowledge of the judging lanes is invaluable when it comes to producing a successful event." Roberto llega a la dBDRA con varios años de experiencia como competidor y como juez. 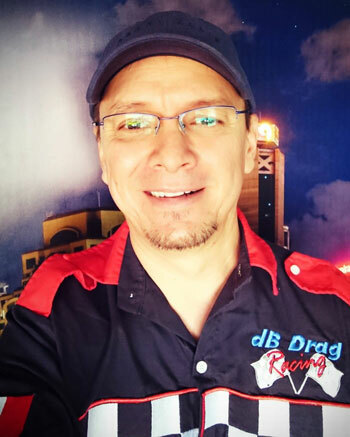 Roberto comenzó a competir en dB Drag Racing desde el 2000, el ha asistido a varios eventos norteamericanos de dB Drag Racing Championship y eventos multipunto en California y Nevada. Después de varios años de experiencia en las lineas de competencia, Roberto comenzó a juzgar los eventos de dB Drag en 2017. 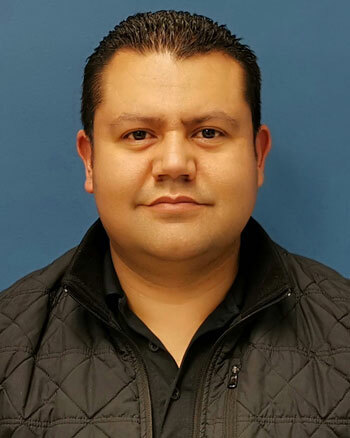 Es un juez justo e imparcial y se enorgullece de su integridad. Roberto es muy fácil de llevar y se lleva bien con todos, le gusta trabajar en equipo y le gusta impulsar el deporte mientras se divierte. Los territorios incluyen: Baja, Sonora, Chihuahua y Sinaloa. 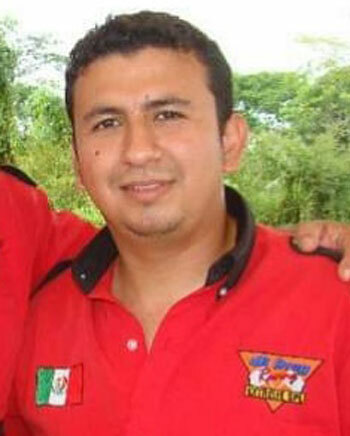 Pedro started in dB Drag as an assistant in 2008, making himself known by the majority of participants in his area. In 2009, Pedro began judging events on his own. From there, he dedicated himself to demonstrate his professionalism and impartiality in events and has 11 years of experience in this field. 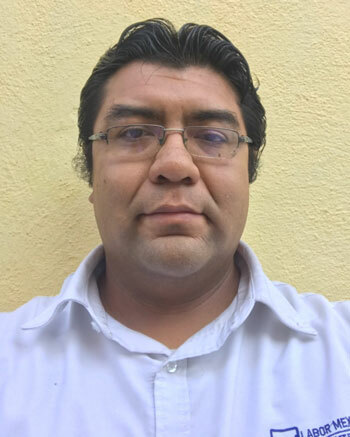 In 2017 he was appointed to teach the course for new judges, in turn he likes to support the competitors with advice, so that they achieve better results and increase their skill level in Mexico as dB Drag Racing continues to grow.